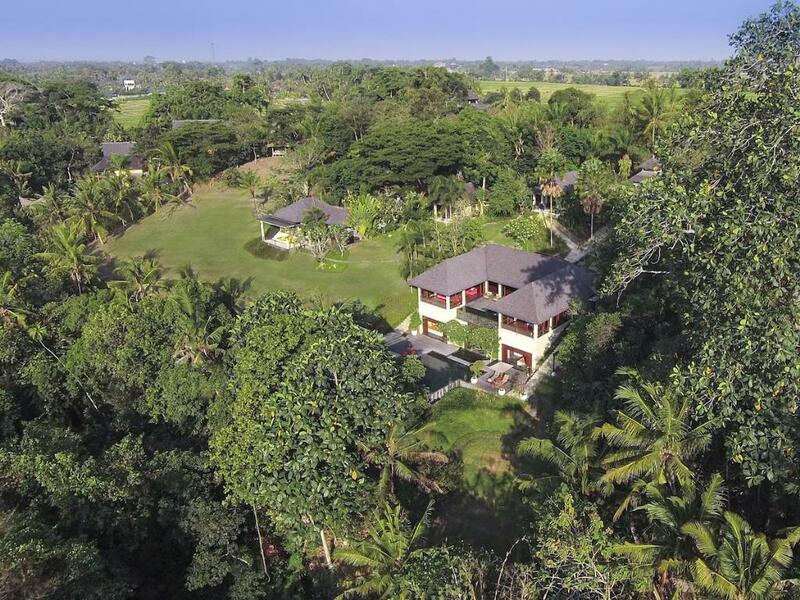 The requested dates for Arsana Estate are not valid as Arrival/Departure days. 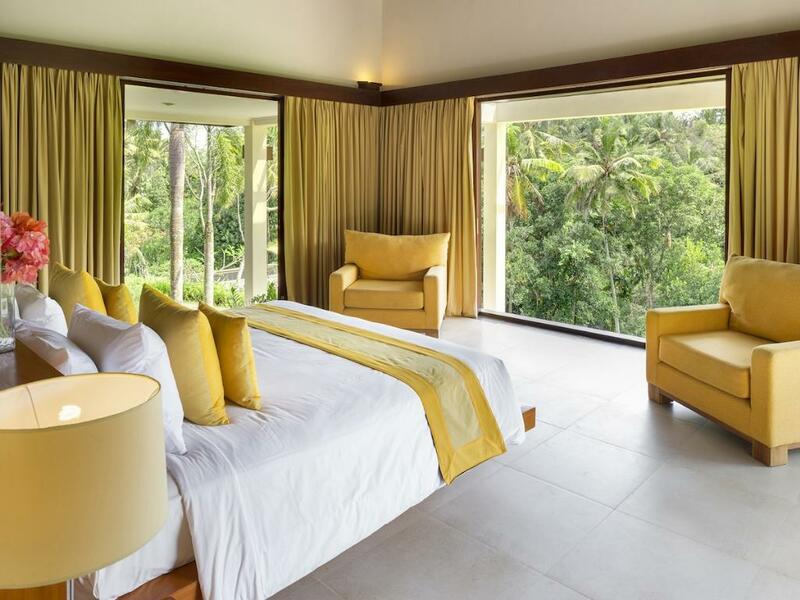 The minimum stay for Arsana Estate is tmp_days days. 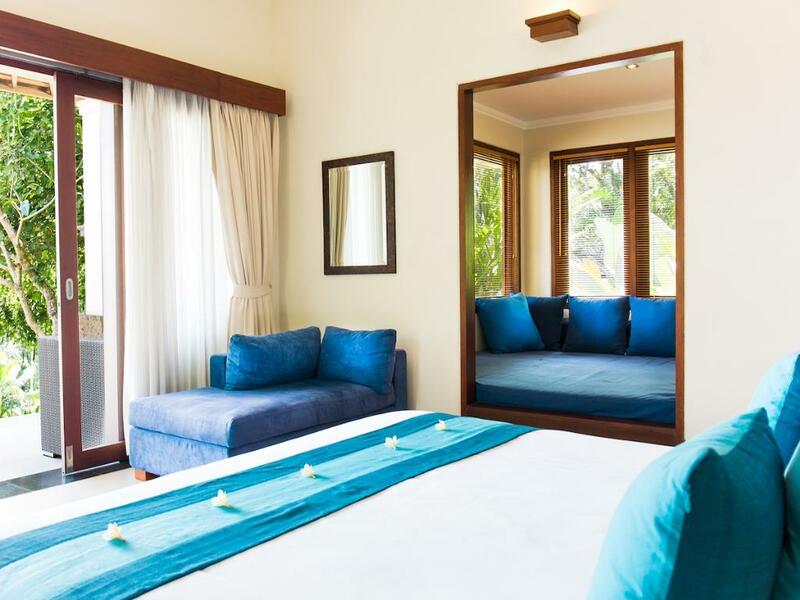 The requested dates for Arsana Estate are not valid as Arrival/Departure days as they produce a gap that cannot be filled with another booking. 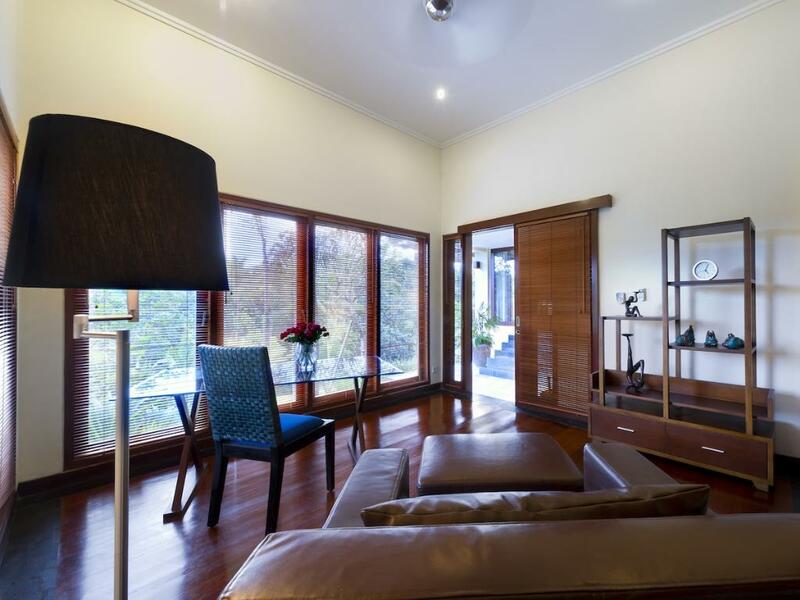 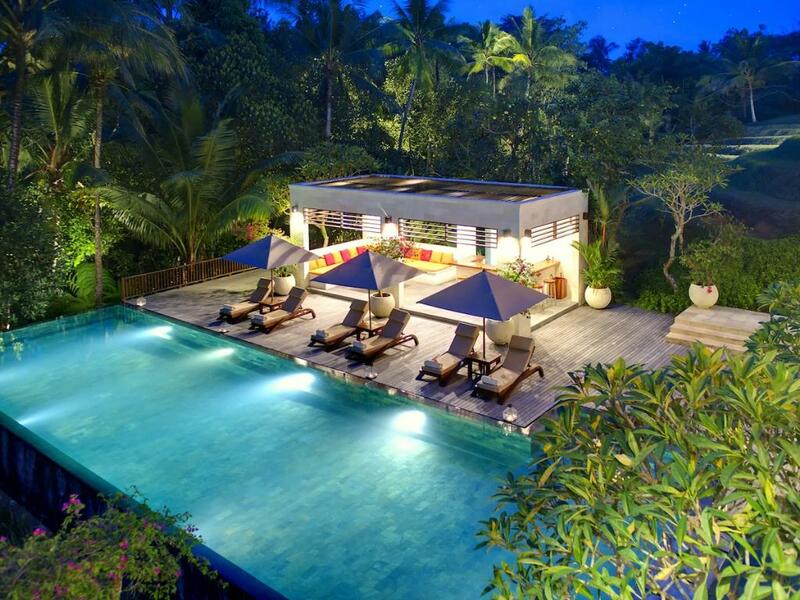 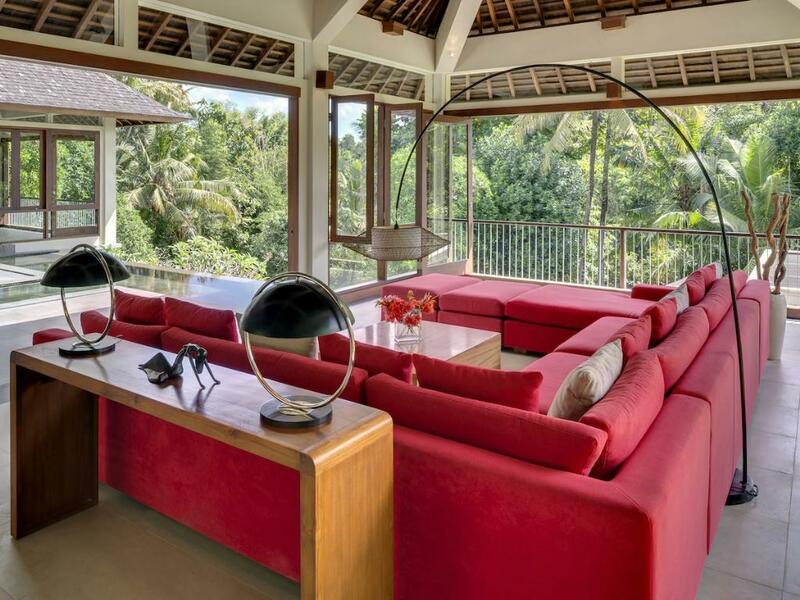 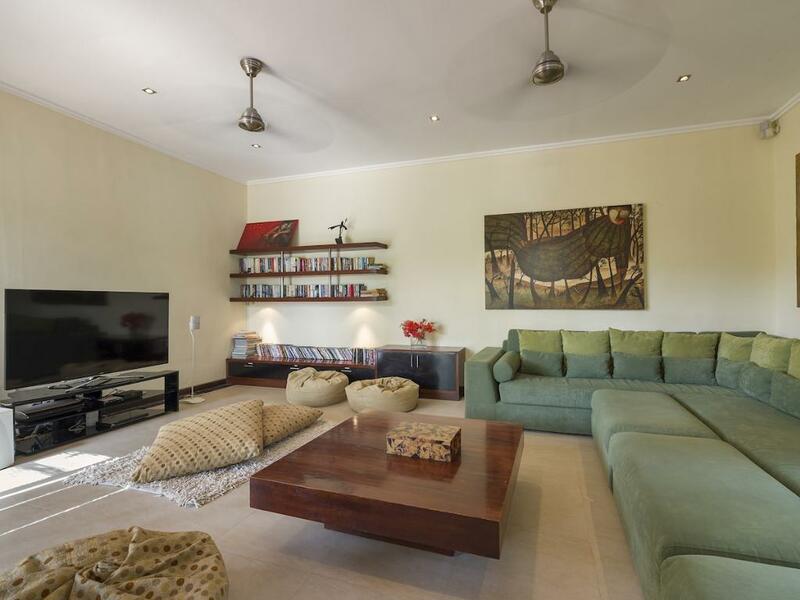 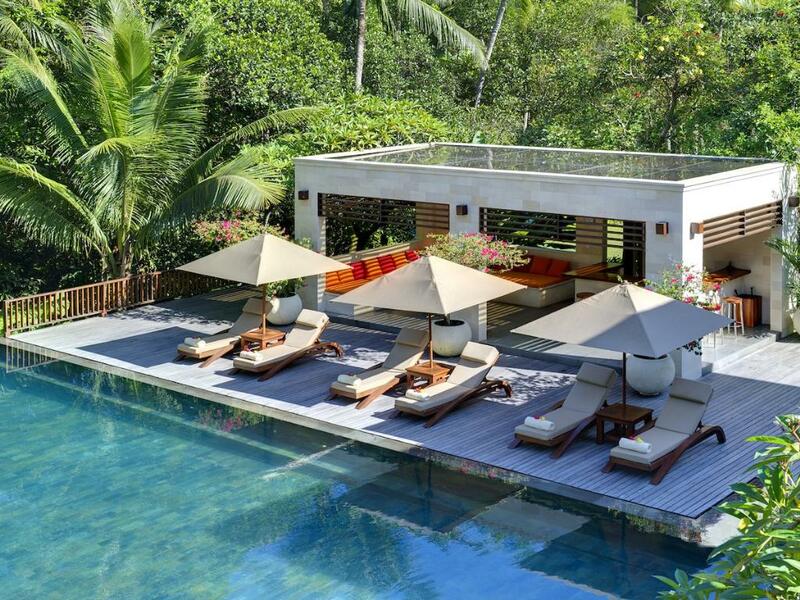 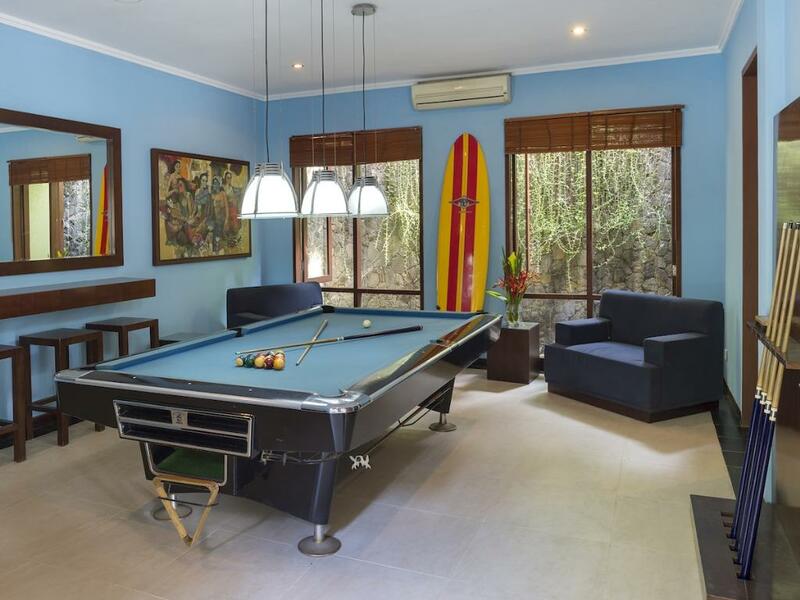 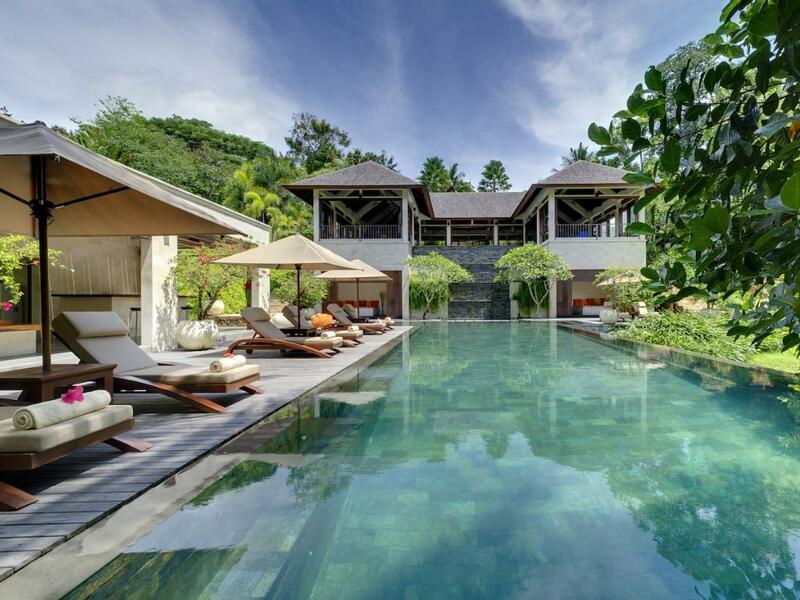 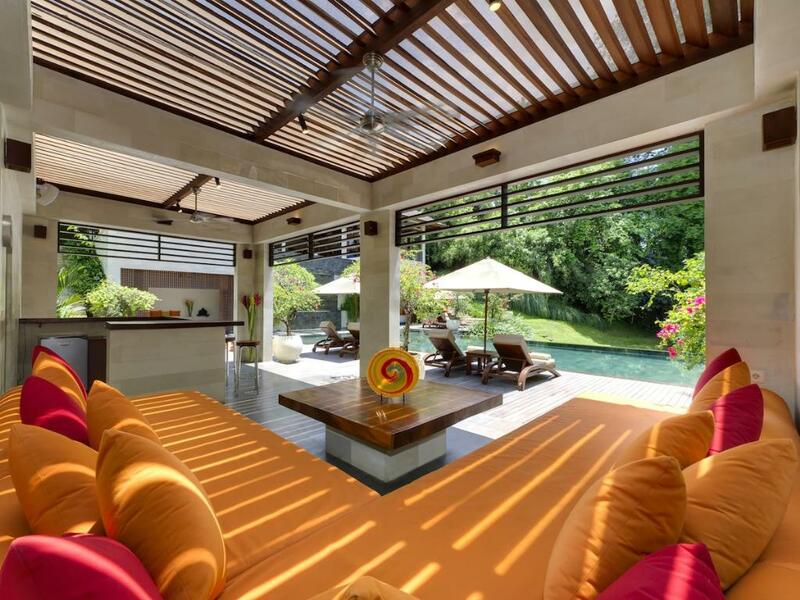 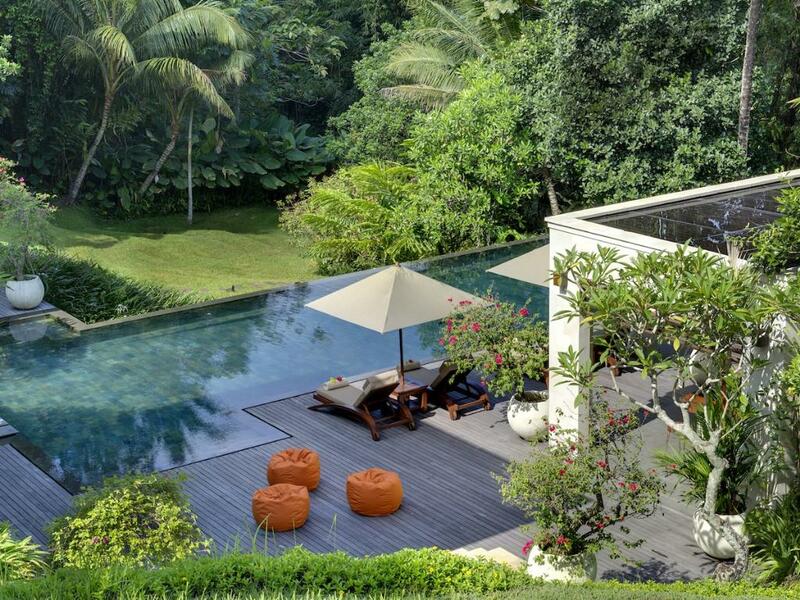 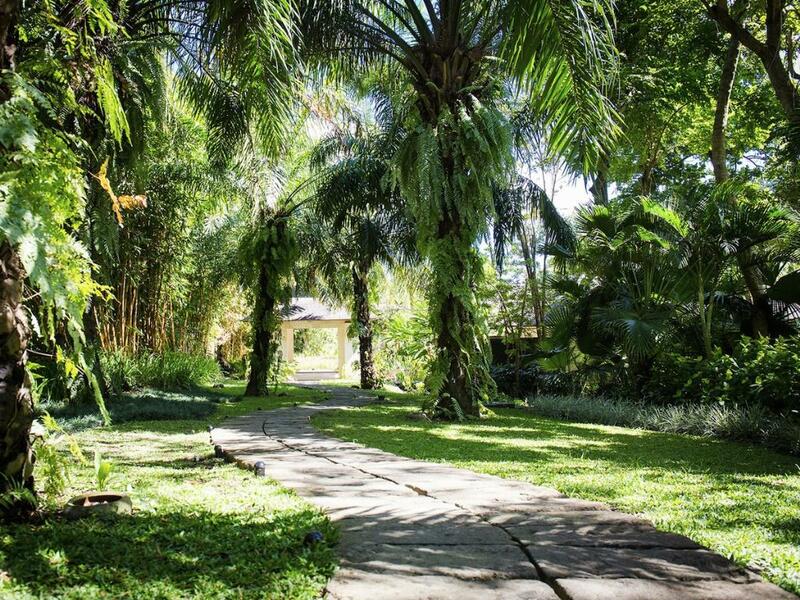 Large and luxury villa with private pool in Seseh, Bali, Indonesia for 10 persons. 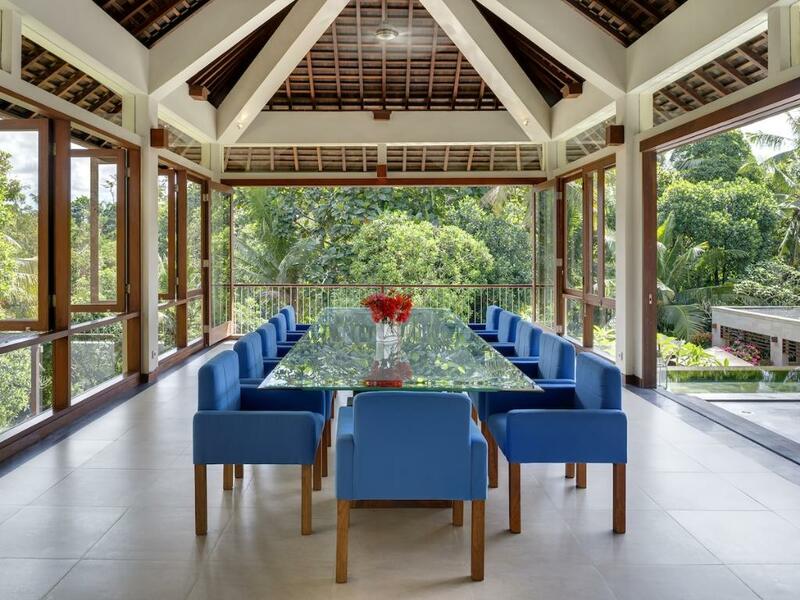 The villa is situated in a rural area. 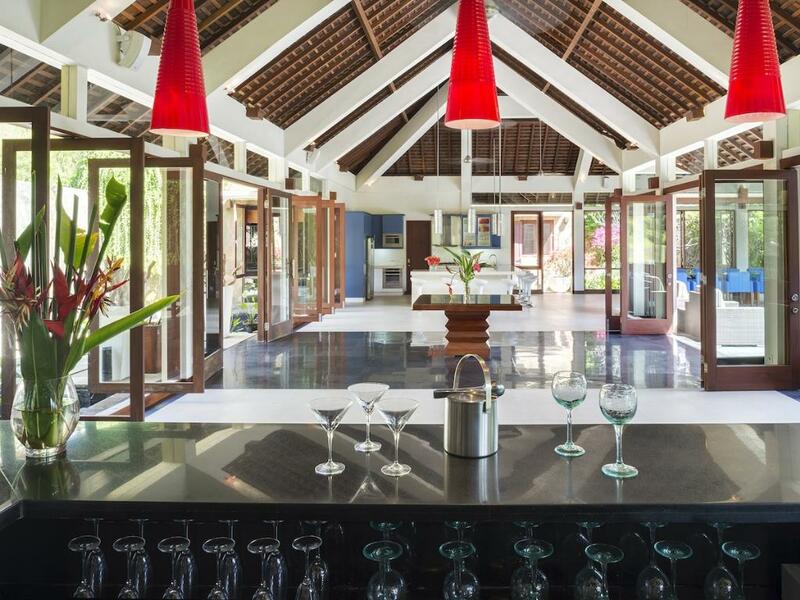 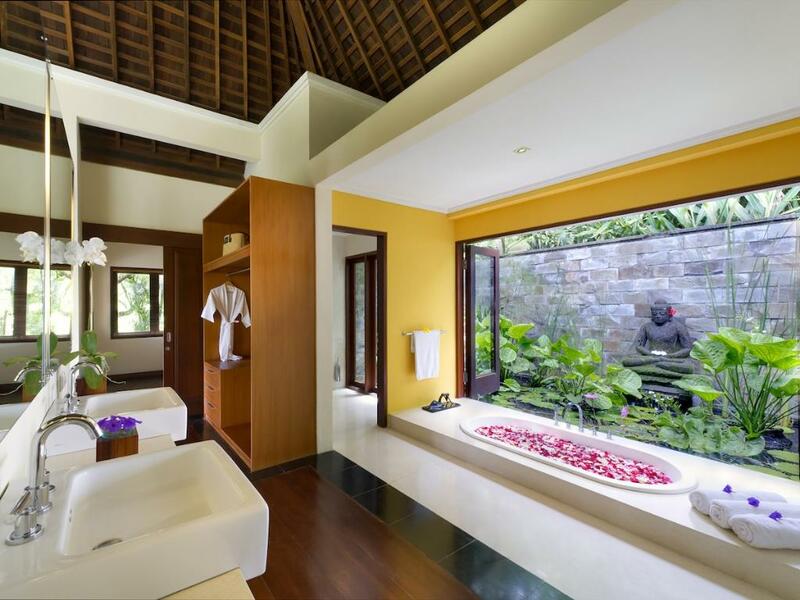 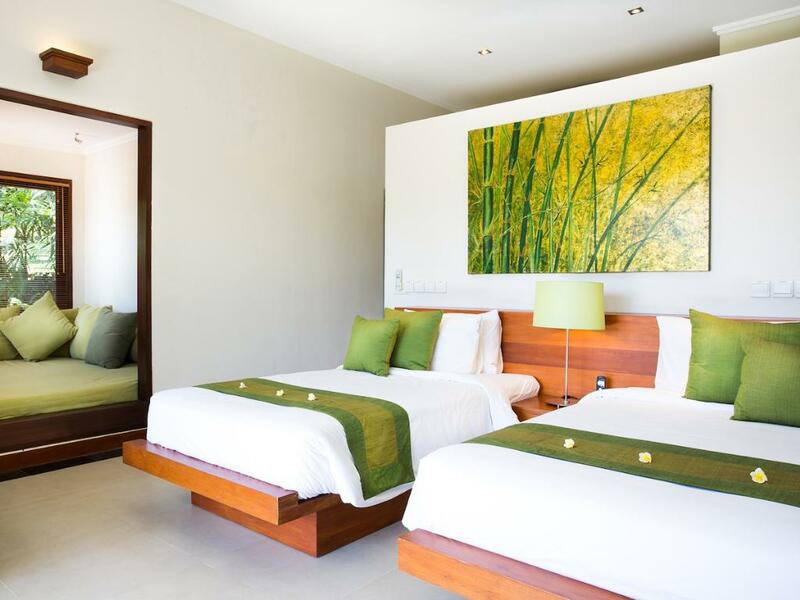 The villa has 5 bedrooms, 5 bathrooms and 1 guest toilet. 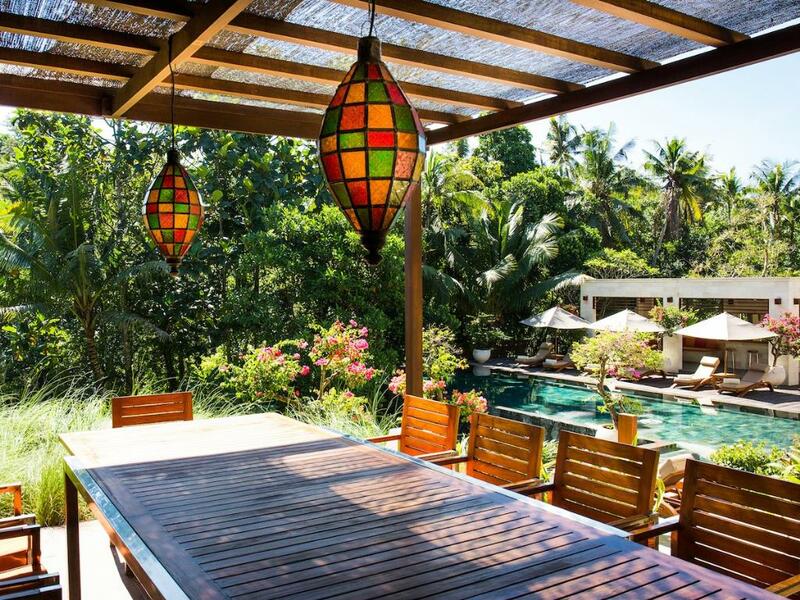 The accommodation offers a lot of privacy, a wonderful lawned garden with trees, a large wonderful pool and wonderful views of the valley and the mountains. 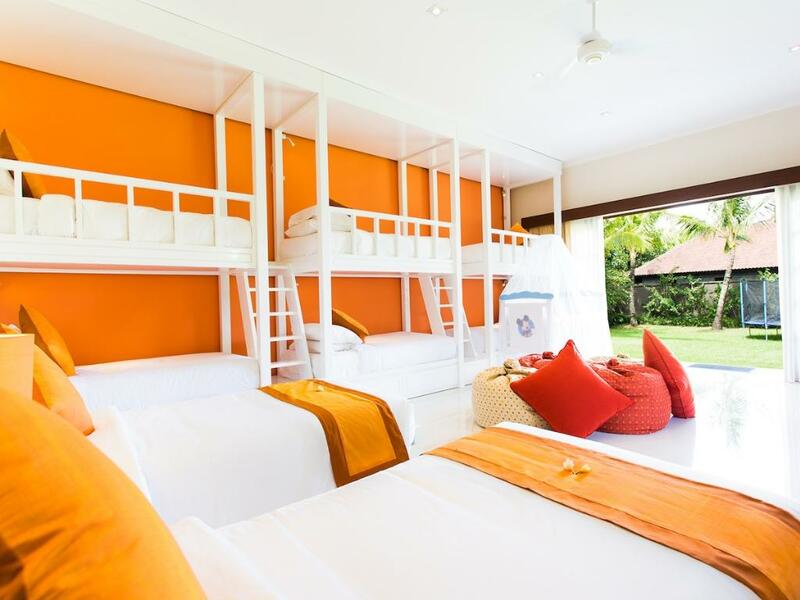 Beach Seseh < 10 km.